We love Paciano, our tiny village which, with less than 1000 inhabitants. It is one of the smallest Municipality in all Umbria. Paciano turned 1000 years last 2014. The name probably refers to “peace of Janus” (Pax Jani in Latin) since there was a Roman temple dedicated to Janus, the wise Roman God with two faces. One looking backward and the other looking forward. If you might be interested to know more about history and art in Paciano, we will be very happy to tell you more! 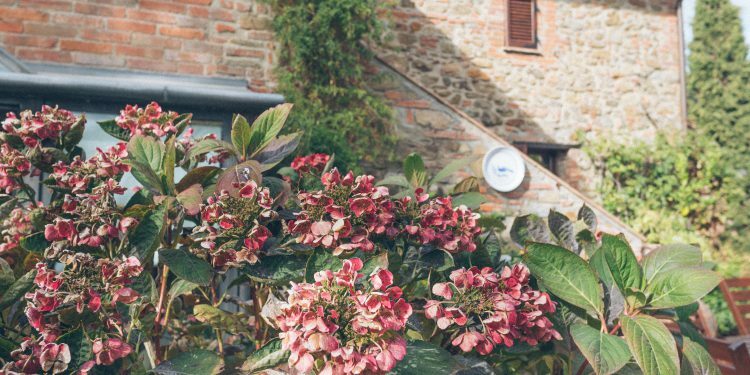 Also there is a fantastic page on Facebook regarding the history and culture of the village, named Una stella per Paciano. The “Mentore” is our friend Oriano Spadoni who is always happy to share his knowledge with new friends from all over the world. Paciano is self-sufficient with a supermarket groceries shop (named Conad/Margherita) in via Roma, and a Bar next door to it . There is also a Pharmacy, (English spoken) a Florist and a Butchery. We shop locally since this is a way to support this community. Many associations organize events, music, dinner and art during Summer. The relevant information you will find on this blog at the Whats going on here area. 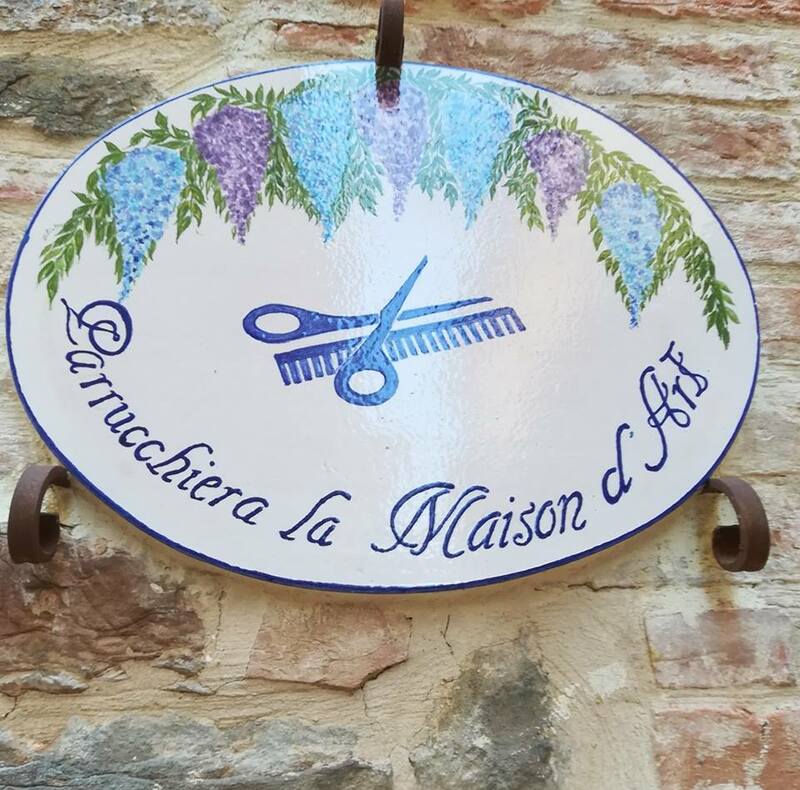 In Paciano there is also a postal office open in the morning, an hair dresser, la maison d’art of Miss Pina, in Via Nicola Danzetta. She has natural and organic hair products. She is not open on Sunday, often at lunch time and on Thursday evening. It is amazing, in winter she light the fireplace for her guests. Also in Paciano there is a small theatre where monthly special music and theatre events are performed. There are also seven churches to visit! Also don’t miss a visit to Palazzo Baldeschi where is Museo della Memoria and the tourist office. The new Baretto Bar down the bell tower of the Municipality (Piazza della Repubblica) re-open with the name of LA SOSTA DI GIANO offer you breakfast, light lunch and aperitives. In Summer great aperitives from 6.30 PM from Friday. Never open on Thursday. Front of il Baretto, Peppicelli the Butcher, every late evening offer you the Umbrian aperitivo with salami, fresh torta al testo (typical bread), cheese and wines. (Piazza della Repubblica) tel +39 075 830446. 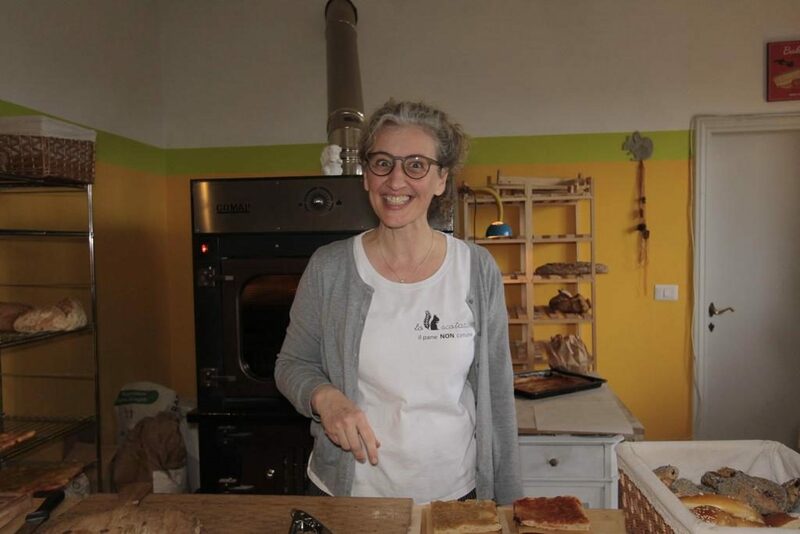 Every Sunday and Tuesday morning, 8.00 to 1.00 PM , FRESH ORGANIC BREAD thanks to Lia Cornelia Kramer and her Lo Scoiattolo Association. Proudly GMO free, home Fresh Organics bread. They require 48 hours in advance for all special orders. 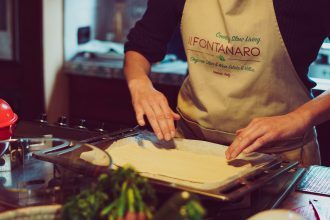 Tel + 39 320 071 7220 la.santiccioli@gmail.com Where: via Gramsci, 9 – Paciano, Umbria (the road before the pharmacy – front of the kids park). TrasiMemo LAB – Public classes are held during the week in summer time, if you like check details at the touristic office inside the building. There are also three very good restaurants La Loggetta, Oca Bruciata and il Casale. 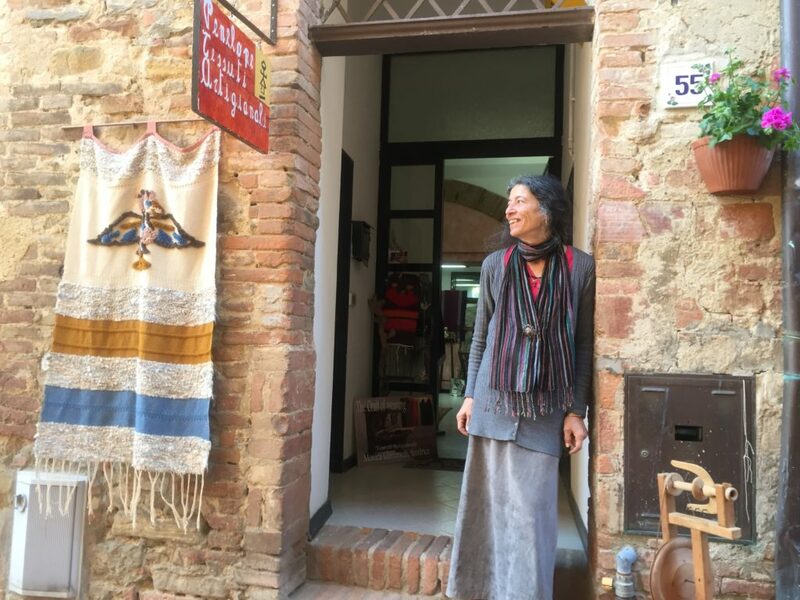 1) “Penelope” tessitura , weaving hand craft, by Monica Giacomelli , at via Marconi 18, cell + 39 339 173 2686 – She can also make waving private family classes on request. 3) Hand made bags & accessories Valentina Banella. You can customize your bag, only Italian leather! Please let us know if you need help to organize your visits here in Paciano!